Head down and racing through June. Mixing work and pleasure in early June, Karen spent a weekend in the Denver Metro area at the women's only Beti Bike Bash. Saturday was all work and spent getting female riders stoked on riding, racing, and Ergon's new women's saddle line. On Sunday it was all pleasure, toeing the start line of the Pro XC race at the Beti Bike Bash. Out to test her early summer fitness she lit up the field for the first few laps. As the race laps continued she would be reeled back in by the chasers. By the time the 4 lap race was complete Karen would land on the 4th step of the podium. 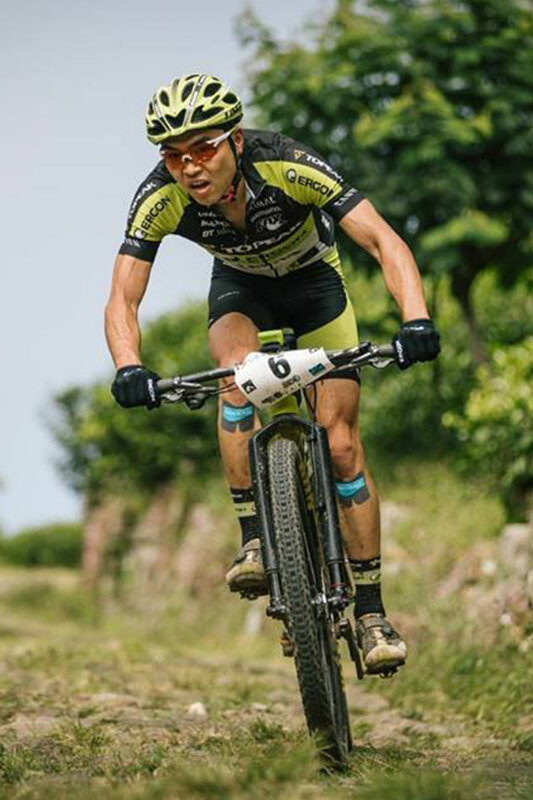 It's not XC and Endurance all the time with Topeak-Ergon. 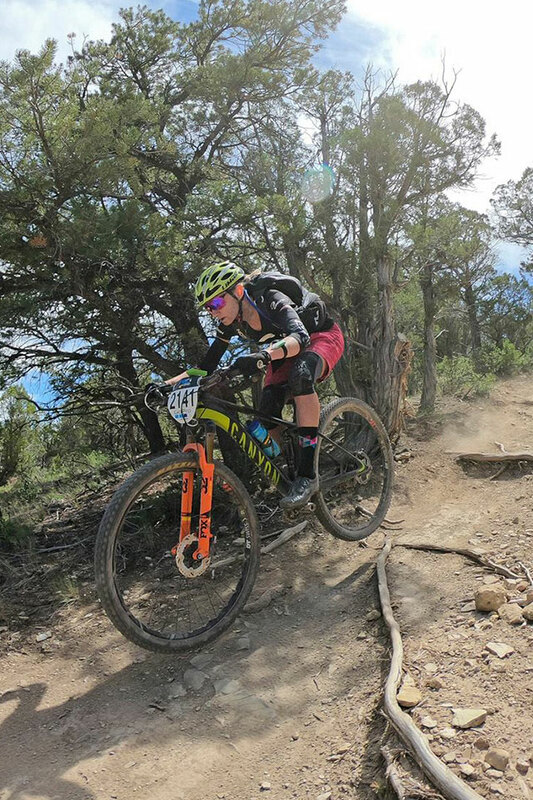 In mid-June Karen Jarchow took advantage of home-course knowledge and the highly competitive GoPro Mountain Games Enduro to showcase her descending skills. Racing on the fully capable 100mm Canyon Lux she would fly downhill to 4th place and a pretty nice pay day! 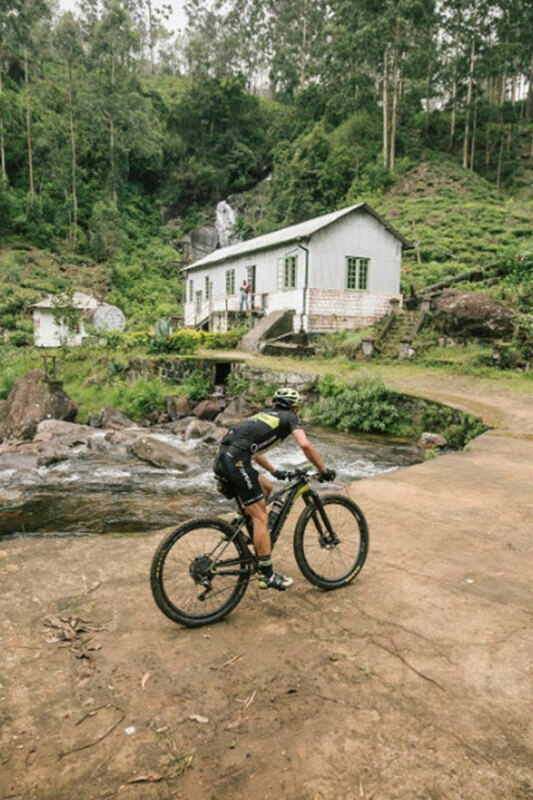 Meanwhile on the opposite side of the planet, Yuki was clipped in and doing battle at the Sri Lankan Airlines Rumble In The Jungle Stage Race. Feeling good, Yuki rode consistently and was leading the race comfortably until the race was suspended prior to Stage 4 due to the unfortunate passing of an athlete during the race. Next up for Yuki is the La Leyenda del Dorado Stage Race in Colombia. 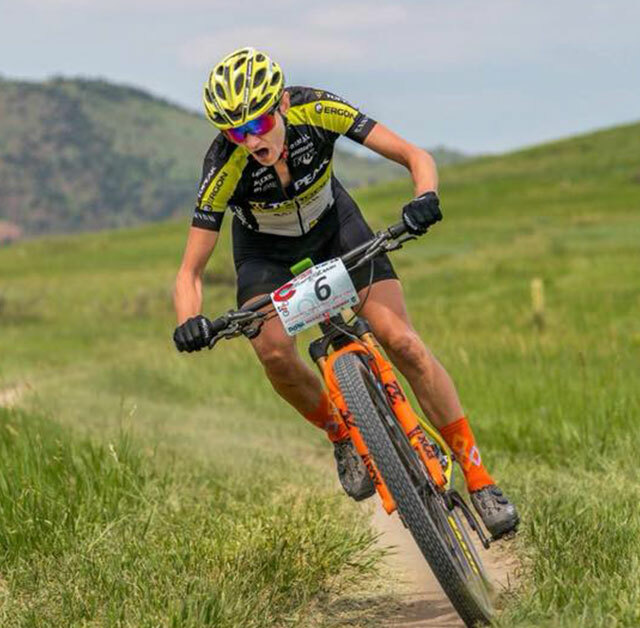 Yuki will team up with team friend Nick Gould from Durango, CO for the multi-day high-altitude event. But first, he makes a month long stop in Colorado to prepare and train for the event.